It’s not that hard of a name to master, is it? Apparently it is in Australia, where a public address announcer completely butchered Denis Shapovalov’s last name when introducing the Canadian at the Brisbane International tennis tournament. How many extra syllables did he add? 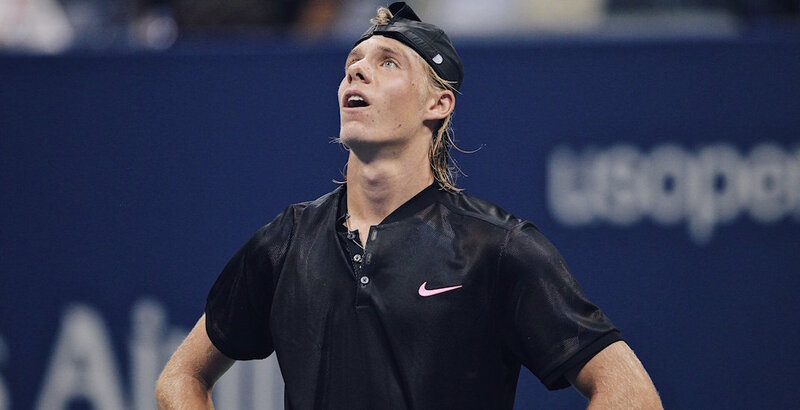 After a breakout performance in 2017, it would be advisable to learn the name Shapovalov. Shapovalov certainly made a name for himself last year, being named 2017 Canadian Press Male Athlete of the Year last week. The 18-year-old was the upset king in Montreal last summer, defeating Rafael Nadal en route to a semi-finals appearance at the Rogers Cup. He followed that up by making the Round of 16 as a qualifier at the US Open, which included a win over Jo-Wilfried Tsonga. His world ranking shot up because of it, as the Canadian enters the 2018 season ranked 51st. He’s scheduled to make his first-ever men’s singles appearance at the Australian Open later this month.